Nearly 12.3% of American households lacked food security at some point in 2016. 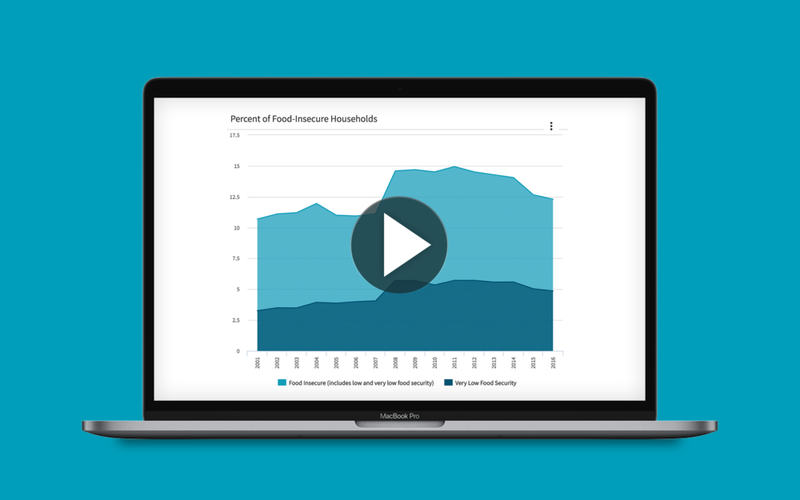 Explore our content on food access, based on data from the ACS and USDA. This free report explores the most recent USDA data on food access and insecurity in your county and state. It also covers data on the Supplemental Nutrition Assistance Program (SNAP), including beneficiaries, authorized stores, and local expenditures. 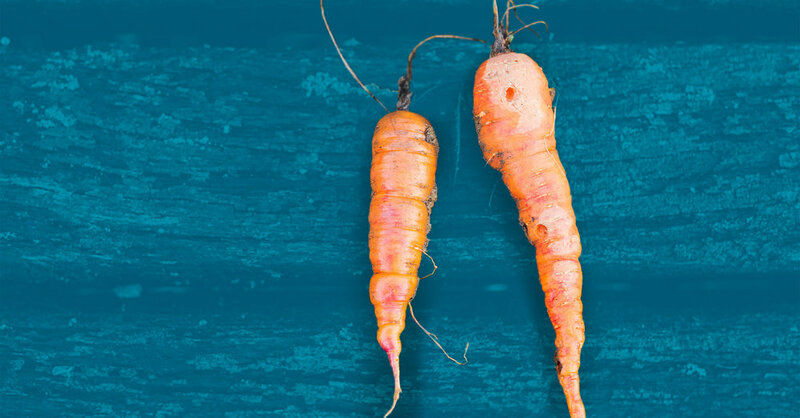 This webinar explores how Maricopa County, Arizona, and Sitka, Alaska, deal with the unique challenges they face in getting healthy food to their communities. Food insecurity spiked after the Great Recession in 2008, as millions of Americans fell into poverty. This report explores the national trends and statistics on both food insecurity and the food assistance programs designed to combat it—SNAP and the National School Lunch Program.